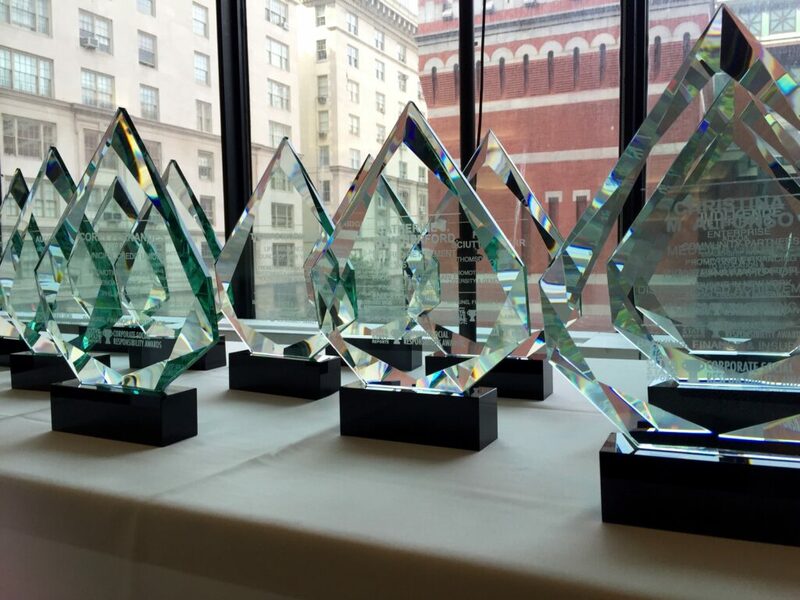 Capalino+Company sponsored City&State’s Corporate Social Responsibility (CSR) awards, which hosted its third ceremony to honor leaders in New York’s Banking, Finance and Insurance Services sector on June 11, 2015. 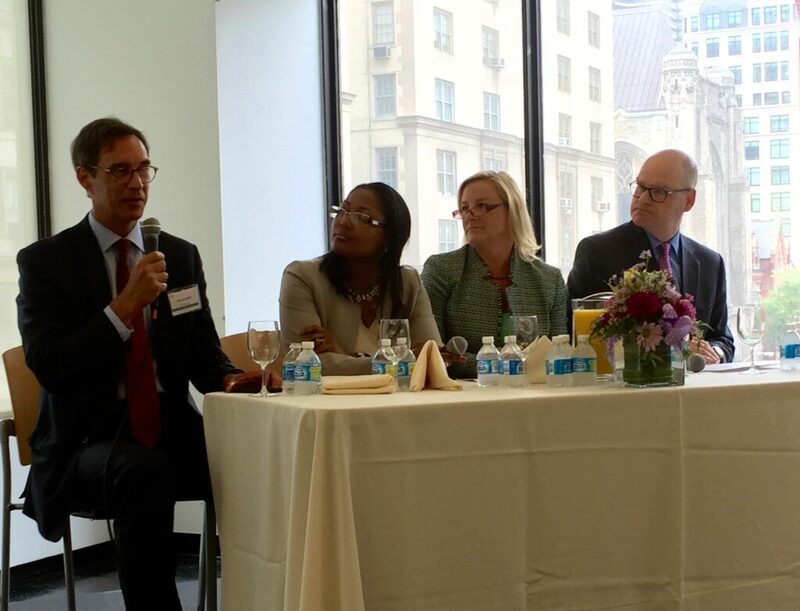 The breakfast ceremony, which took place at Hunter College, consisted of an award ceremony featuring remarks by New York City Comptroller Scott M. Stringer, Hunter College President Jennifer Raab and journalist and author Michael Wolff who also moderated a thought leadership panel. This innovative breakfast series, which recognizes individuals for their outstanding commitment to CSR, was developed as an effort to promote CSR practices and encourage businesses and corporations to give back to their communities, because “doing good” is good for business. Tom Allon, President and CEO of City&State, kicked off the program by announcing City&State’s CSR initiative: donating $10,000 to Nontraditional Employment for Women (NEW), a sector-based workforce development program that prepares women for careers in the construction, transportation, energy, and facilities maintenance industries, helping women achieve economic independence and a secure future. To learn more about this empowering organization, visit NEW’s website. Hu nter College President Jennifer Raab introduced NYC Comptroller Scott Stringer, a continued supporter of CUNY and public education, who underscored the importance of CSR. As he addressed the packed room, Stringer revealed that his office is taking action to bring diversity to corporate boards through his Project Boardroom initiative, an effort to ensure boards across the country are independent, accountable and diverse. 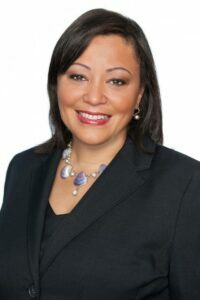 Patricia Harris, CEO of Bloomberg Philanthropies, was honored with the Lifetime Achievement Award for her brilliant career in public service and the private sector, securing herself an influential force in the charity world. 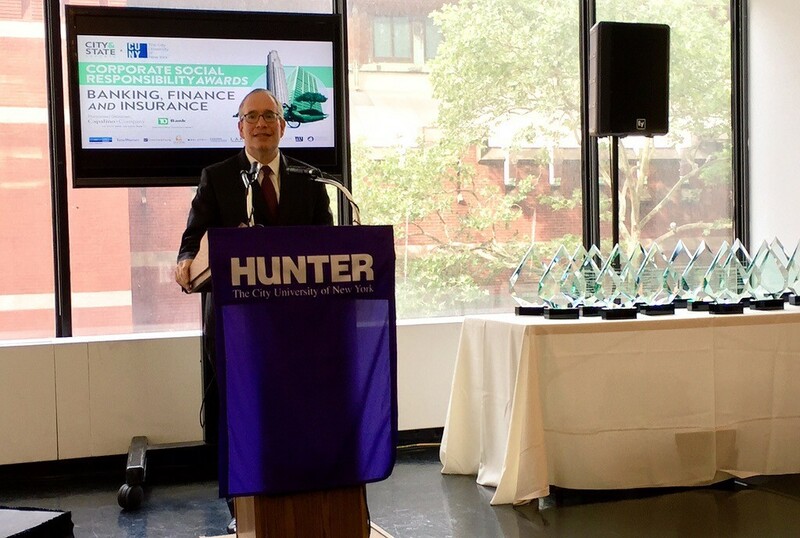 Edward Skyler, Executive Vice President for Global Public Affairs at Citigroup and the former Deputy Mayor of Operations for the Bloomberg Administration, received the Chairman’s Award. He was recognized for his success in strengthening communities in a sustainable way and taking advantage of public-private partnerships. Michael Wolff moderated a thought-provoking panel discussion with award winners Keith Mestrich, President and CEO of Amalgamated Bank (Outstanding Leadership in Corporate Giving, Volunteerism & Consumer Education); Stephanie Thomas, Vice President of Carver Federal Savings Bank (Distinguished Service in Promoting Financial Literacy & Inclusion); Ellen Melchionni, President of New York Insurance Association (Outstanding Achievement in Promoting Community Engagement throughout New York’s Insurance Industry); Alfred Griffin, President of NY Green Bank (Outstanding Achievement for Innovative Finance of Clean Energy in New York State). This was the third in a series of multiple ceremonies honoring CSR efforts in a variety of sectors, including Law and Accounting, Technology, Banking, Hospitality, Sports and Retail. The winners were chosen by the public following a nomination process on City&State’s website. The next breakfast will spotlight Technology, Telecommunications & New Media on July 29, 2015 at Hunter College.